01dB DUO Smart Noise Monitor is a new generation noise and vibration instrument that is a breakthrough in the field of environmental noise assessment. DUO is completely modular and offers the most comprehensive range of options, giving it the versatility to be configured from a sound level meter to a full-fledged noise monitoring station. DUO is customisable for correct configuration from the start to avoid additional costs. New requirements and options can be added to the same unit at any stage. A short term, one-off requirement needed? 01dB offers a range of services including monthly rental options and 01dB Web Monitoring services for medium term monitoring. 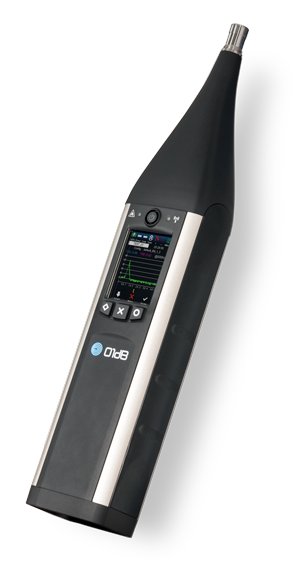 Not only does 01dB provide its customers with the most innovative solution on the market, but it is also the most versatile, offering unrivalled range of services.